If you didn’t attend or hear about, (where were you?) 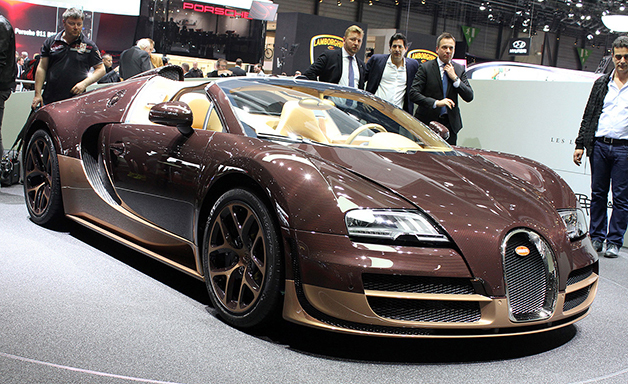 this year’s Geneva Motor Show, you miss a cracker! It was another excellent year for the show, which is hosted at Geneva Palexpo, with everything from the very latest concept cars to a 3D printed car! 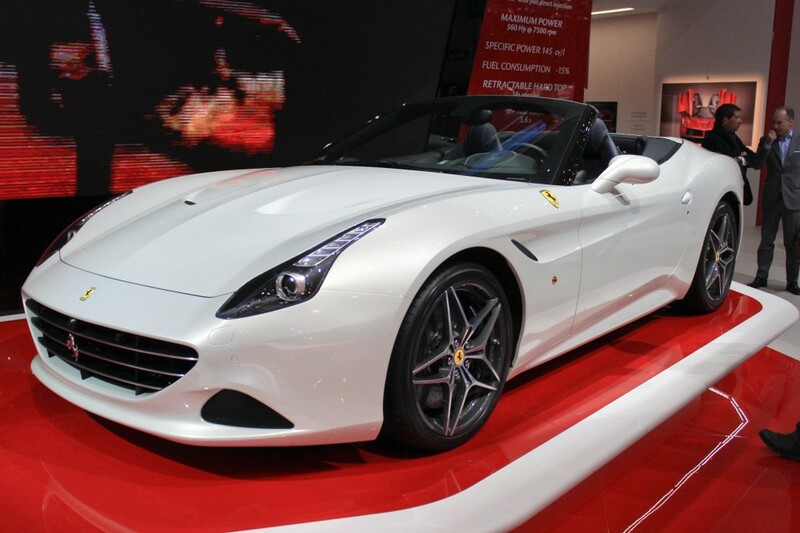 The Geneva Motor Show is an annual auto show that has been held in Geneva, Switzerland since 1905. In its history it has showcased almost all of the major internal combustion engine models of the automobile, as well as benzene and steam powered cars from the beginning of the 20 century. The exhibition is the often the place for prototypes, technical breakthroughs, new equipment and international partnerships to be announced; the show acts as a level playing field for the world’s automakers due to the Swiss lack of an auto industry. Motor cars, 3 or 4 wheels. Accessories and parts for motor cars. Workshop Installations for the repair and maintenance of motor cars. Miscellaneous products and services related to the car industry. So let’s crack on the main event as I give you the rundown of the most exciting and coolest cars from the 2014 show! Where better to start than probably the most exciting prototype of the show was Edag Genesis new production method, which is to effectively print a 3D car! They hope that this will reduce the cost of cars but for many the most exciting aspect is the huge potential for vehicle customisation. The genesis that was previewed at the motor show was effectively a monocque shell but they hope to begin producing small, more complicated components. Edag bosses believe that parts such as 3D printed rear view mirrors could be in production within two years, a dash panel within 5 years, structural components by 2030 and entire monocoques a reality by 2045! The reason that the customisation is so intriguing is that customers will be able to create and upload their own designs, have them printed and then fitted to their own car for a truly unique motor! Whatever happens and however long it takes, the technology for producing these cheaper and personalised cars is here and is only getting better, get ready for an exciting future! Top 5 Craziest Concept Cars at the Geneva Motor Show! There were so many amazing concept cars at this year’s show that it would be impossible to talk about them all, so I’ve picked my top 5 craziest concepts to show you all! This is an electric car with a 335 mile range, powered by two 110-kW electric motors. Each motor is mounted on each axle, making the Clipper an all-wheel-drive concept. It is a three row, six seated passenger MPV with crazy doors inspired by the Lamborghini and inside features Alcantara fabric with iPad minis integrated into the headrests! Amazing car! This monster boasts the same 3.8ltr twin-turbo V6 engine found in the Nissan GT-R and due to its popularity is even under consideration for actual production! This can hit around 60mph from a standstill and has a top speed of over 180mph, impressive power indeed! This has been billed as the fastest and powerful Astra model ever with 2.0ltr turbocharged engine with 296hp. It has also be given upgraded Brembo brakes and a race inspired interior, by removing the back seats and installing a roll bar with Recaro seats and six-point harnesses. It has extreme written all over it! Powering this beauty is a mid mounted 1.6ltr twin-turbo four-cylinder engine with 270hp! With a mid-engine layout the PassCorto offers sporty handling capabilities whilst the small engines gives you a balance of fuel economy and performance. This is a thing of pure amazement! By teaming up with Koenigsegg and Bosch, this prototype is the first car to be built with nanoFLOWCELL powertrain. This gives it a 373-mile electric driving range and a 912 peak hp! And quite frankly it just looks fantastic! One of the best things about the Geneva Motor Show is all the amazing looking cars that you get to admire. There is everything from concept cars, supercars to classics, these are my pick for the hottest cars of 2014! So that ends another amazing year at the Geneva Motor Show, 2014 has been the year that we’ve seen the start of 3D printed car, some crazy concept cars that blow our minds and of course the endless array of supercar beauties that we can’t help but drool over. So you all in 2015!